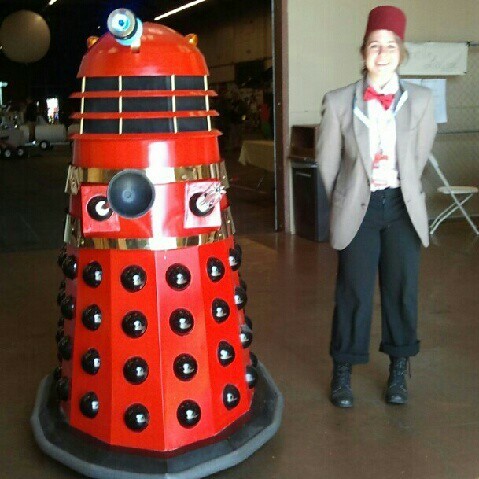 Dalek & The 11th Doctor, a photo by Jodi K. on Flickr. Very cool! I like it when genders are switched. But this is perfect!